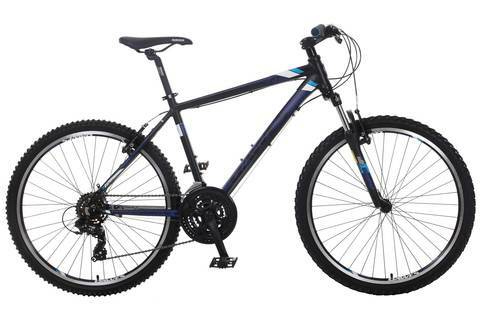 Click the button below to add the Dawes XC21 2017 Mountain Bike to your wish list. The world of off-road riding is at your feet with the XC21 thanks to its 21 speed gears and SR Suntour suspension fork. The lightweight alloy frame is comfortable yet agile on the trails whilst maintaining the quality you expect from a Dawes mountain bike.